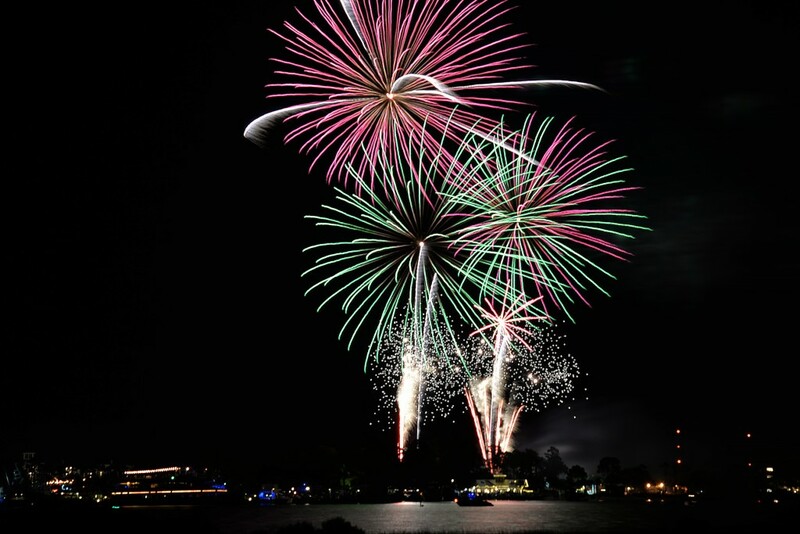 Sandestin Real Estate Delivering the resort experience from beach to bay. 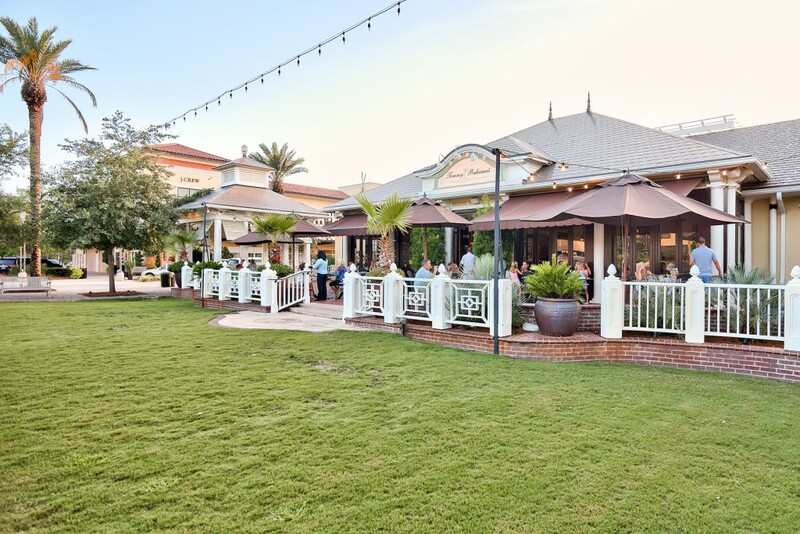 Arranged in 60 individual neighborhoods, Sandestin Florida real estate is spread across the well-planned 2,400-acre golf and beach resort in Northwest Florida. This popular landscaped community includes unrivalled recreational amenities and several championship golf courses for residents, along with and bayfront. 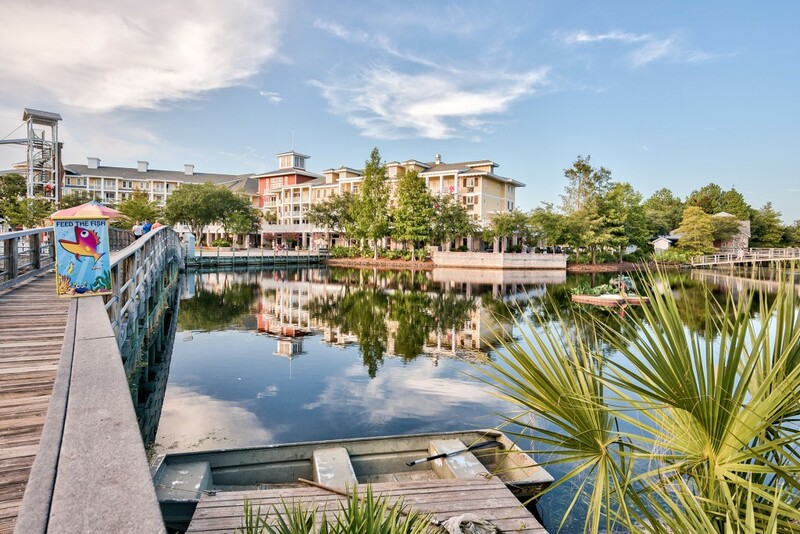 Sandestin real estate includes thoughtfully designed villas, town homes, condominiums and resort homes, many enjoying tranquil waterfront locations or serene golf course views. 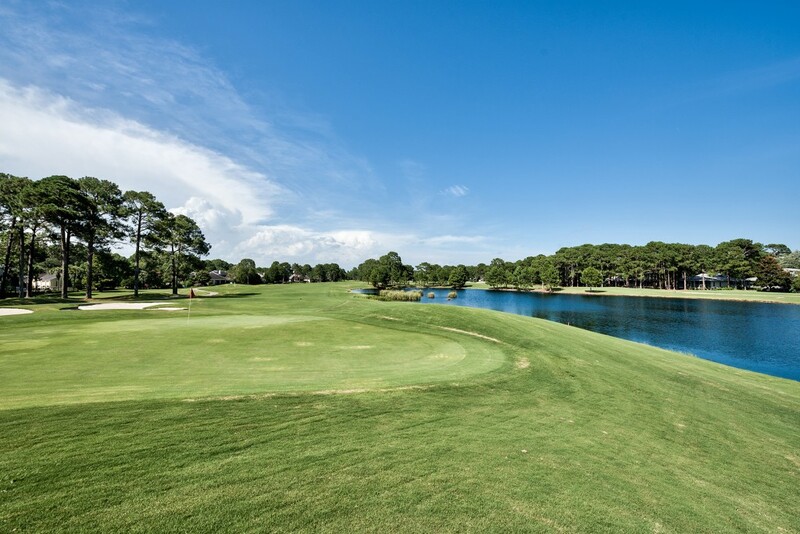 Burnt Pine is the most prestigious neighborhood in Sandestin along with the Burnt Pine Golf Club, both accessed through a controlled entry gate. 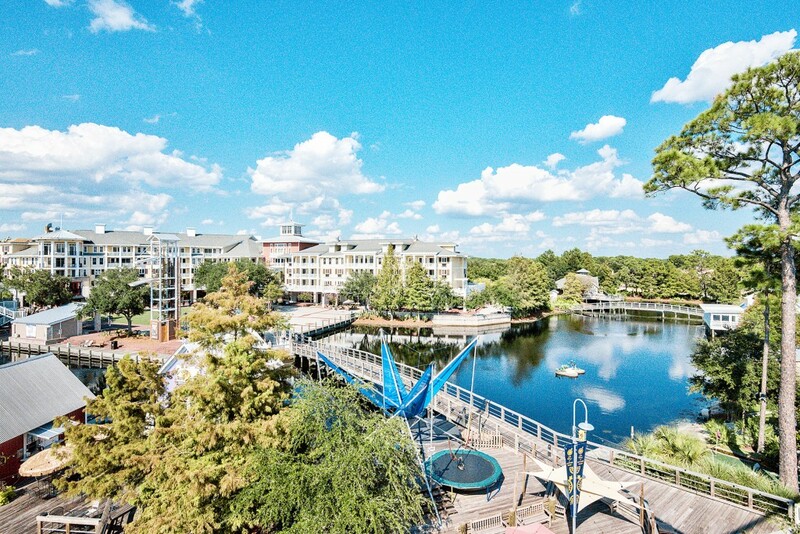 Scenic Sotheby’s International Realty offers a portfolio of the best Sandestin homes for sale to suit potential residents at every stage of their life. 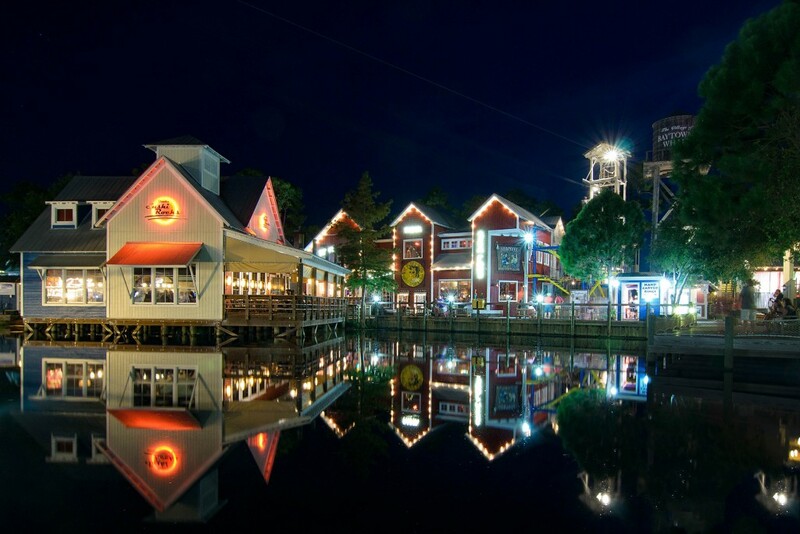 It also lists a range of luxury vacation homes for sale in Sandestin for snowbirds and those wanting a weekend base for enjoying recreational activities and watersports. 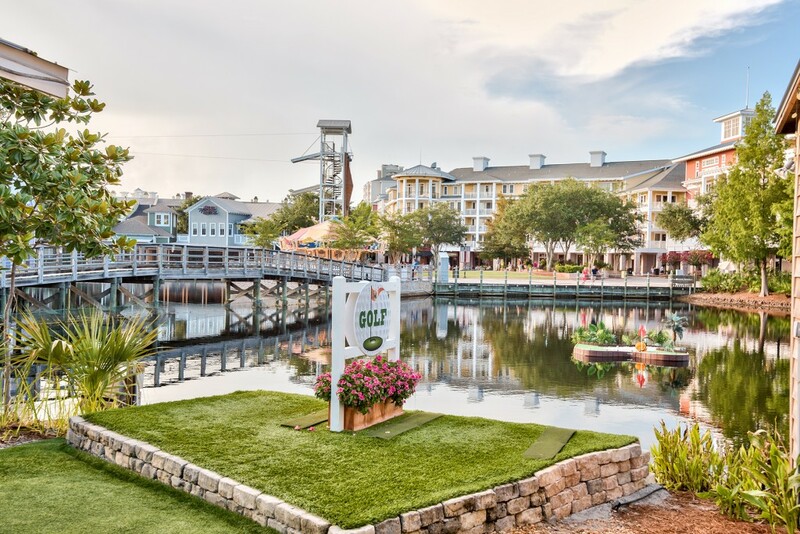 Sandestin is the largest gated community in Northwest Florida. 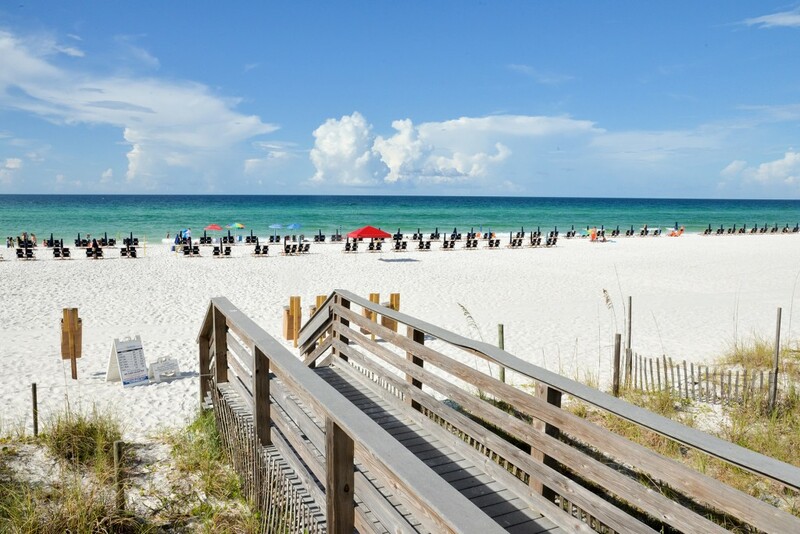 Straddling U.S. Highway 98, homes and condos in Sandestin Florida are conveniently located just 10 miles east of Destin at Miramar Beach. With seven miles of white sandy beach on one side and the shores of the Choctawhatchee Bay lagoon on the other, this well-established “city” boasts a 113-slip marina among a host of other first-class amenities. 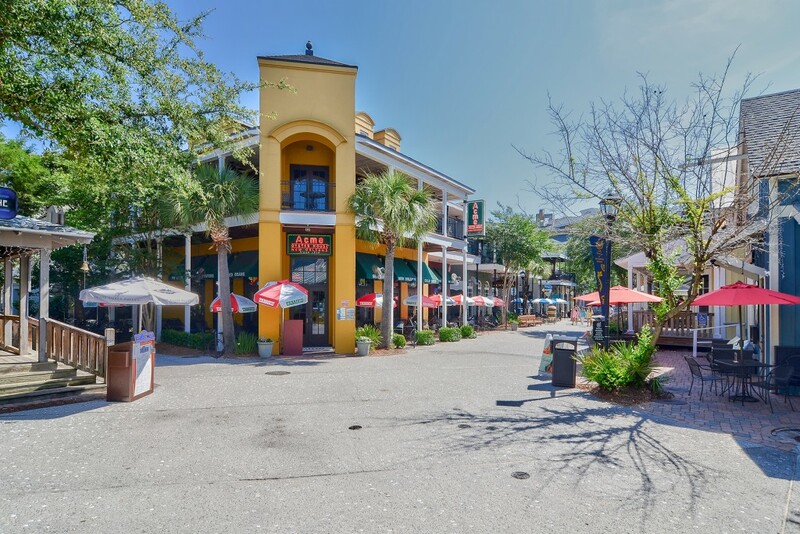 The comprehensive range of shops, fine restaurants and entertainment venues means that Sandestin homeowners hardly need to leave the resort, but should they wish to do so, the I-10 is just 32 miles away and the Destin Executive Airport is a convenient 9-mile drive down the road. 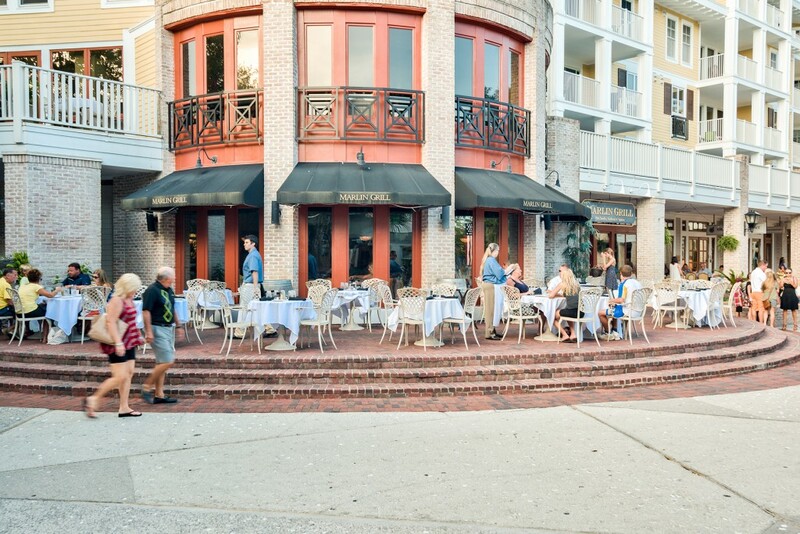 Despite its size, Sandestin Florida still retains a friendly sense of community as it was carefully designed in distinct neighborhoods, each with its own particular charm. Architectural styles featured in Sandestin real estate includes Mediterranean and Tuscan-inspired elements across the range of homes, from contemporary cottages to impressive villas. 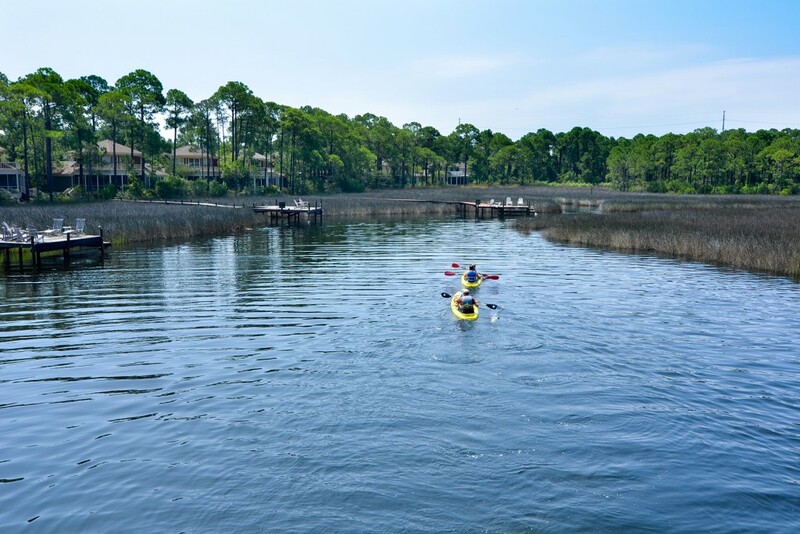 Homes in Sandestin Florida automatically include an enviable lifestyle with an unrivalled array of amenities within this waterfront community. 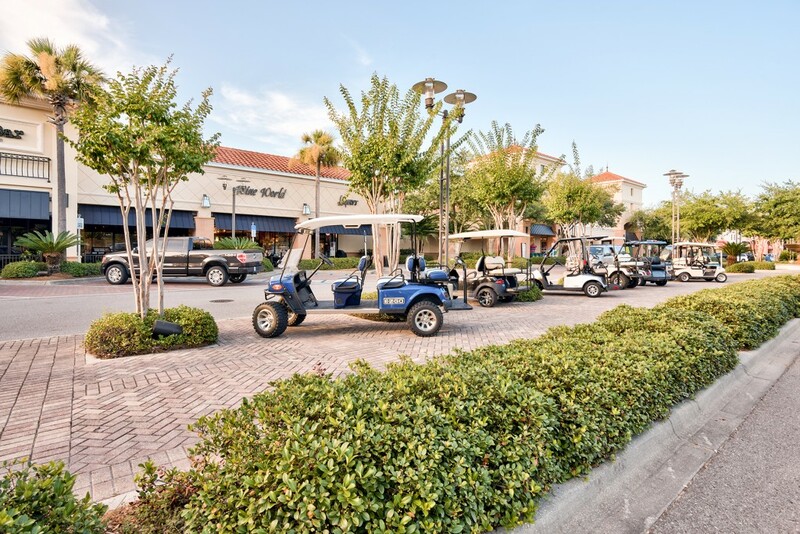 Leave your car in the garage and make use of the free resort-wide tram service connecting Sandestin real estate with the resort amenities as part of the Florida lifestyle on offer. 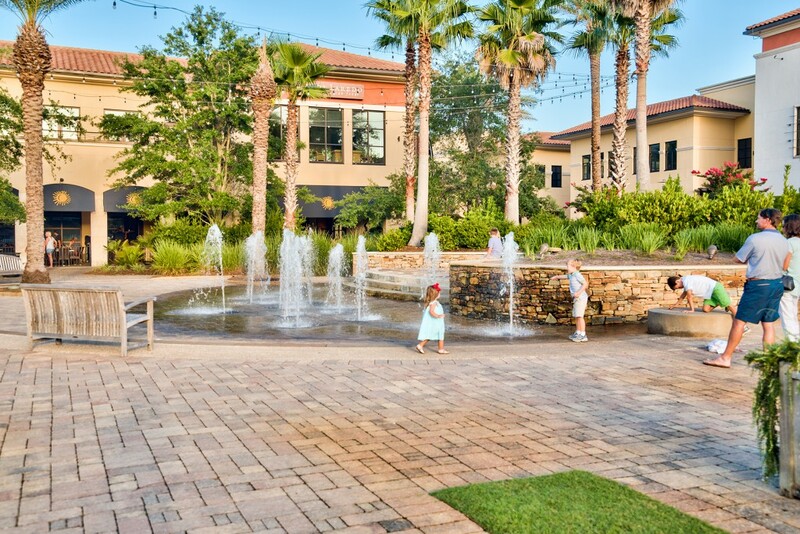 The central hub for socializing is the pedestrian-only Village at Baytowne Wharf. 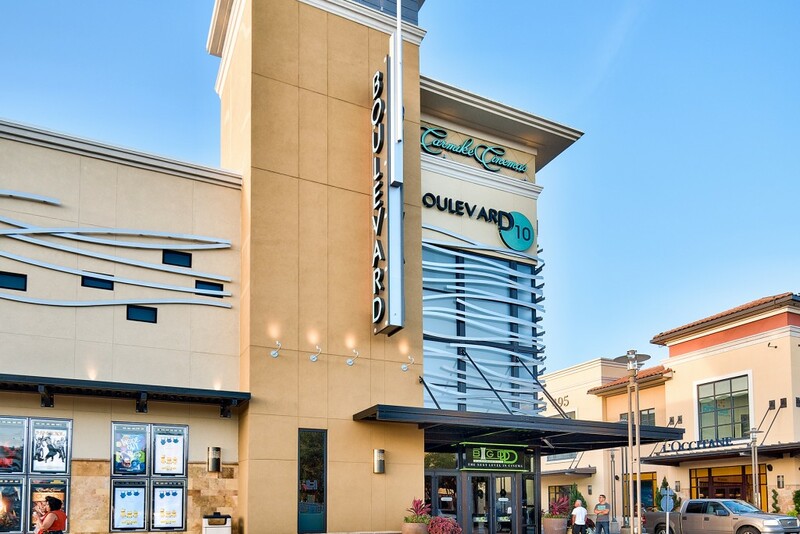 This family-friendly center includes a tranquil day spa, shops, boutiques, restaurants and fitness centers to complement the 65,000-square-foot convention center. 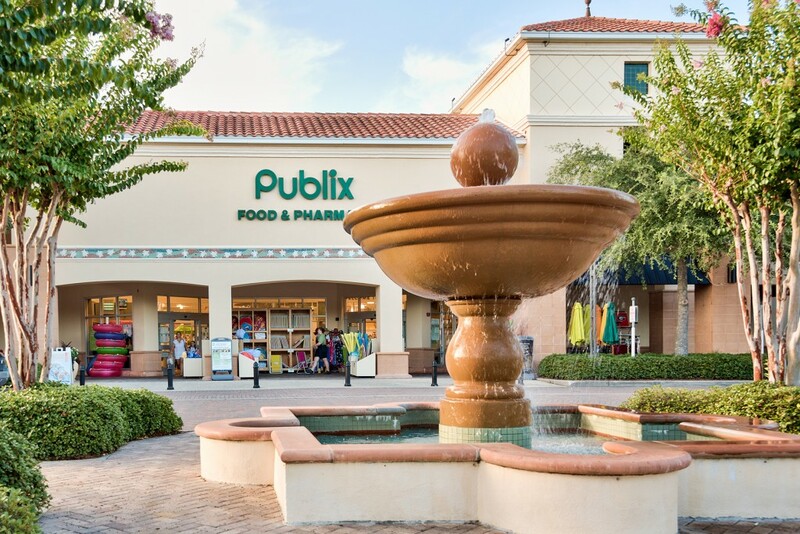 Those with residences and condos in Sandestin can take advantage of their local neighborhood amenities which include swimming pools. 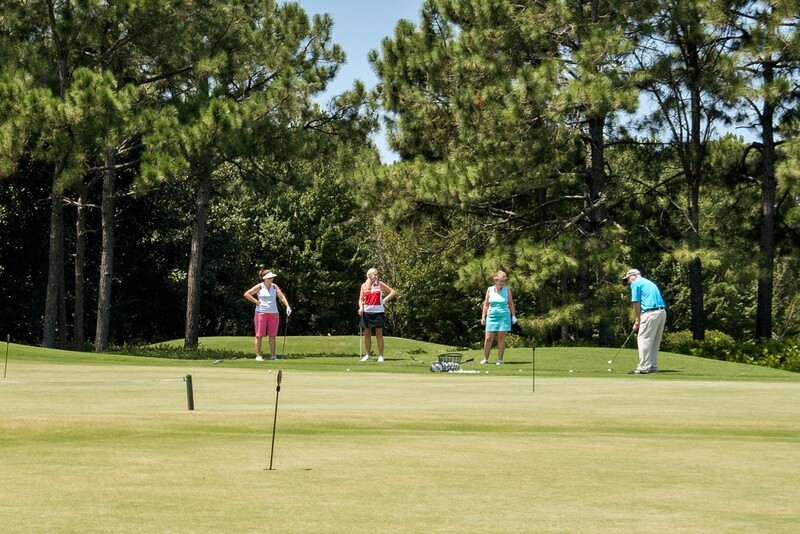 There are three public golf courses: The Links, Baytowne Golf Club and Raven Golf Club. 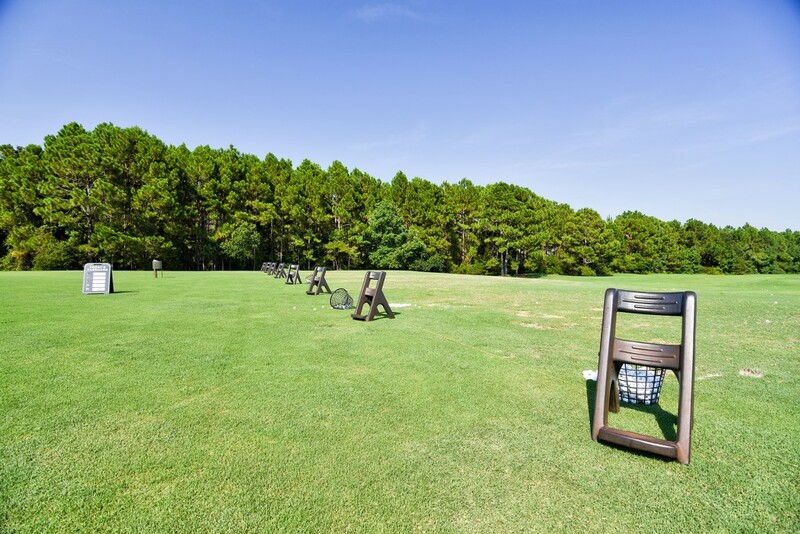 In addition, Burnt Pine Golf Club is available to members and guests of Sandestin Golf and Beach Resort. 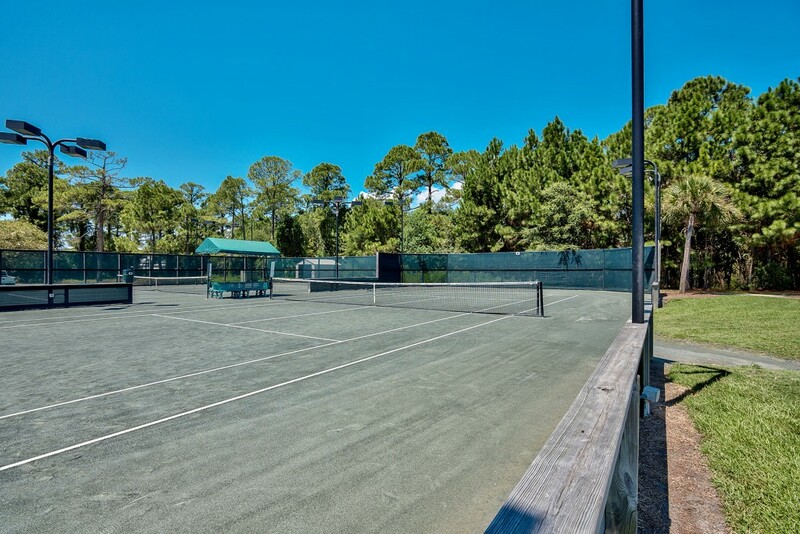 Private membership opens the door to the state-of-the-art Tennis Center and the Sandestin Beach Club, which hosts many exclusive events. Families can enjoy free children’s activities year-round along with canoes, bicycles and boogie boards for hire. 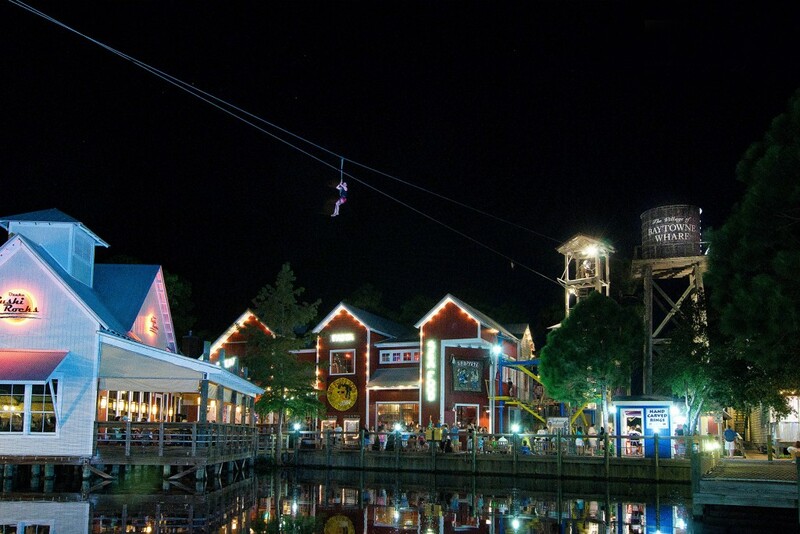 Full advantage is made of the surrounding Gulf waters, with sunset and dinner cruises offered from the marina. 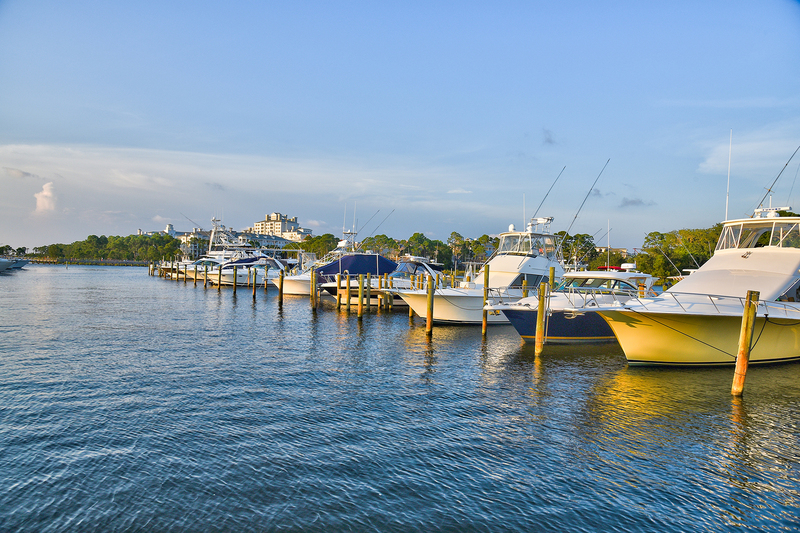 Big game fishing charters, boating and other popular watersports can all be enjoyed just a short walk from your future Sandestin home.